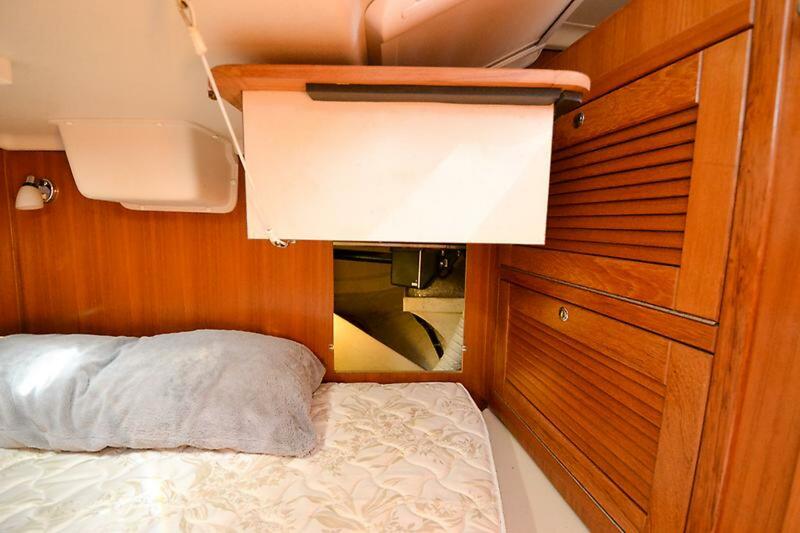 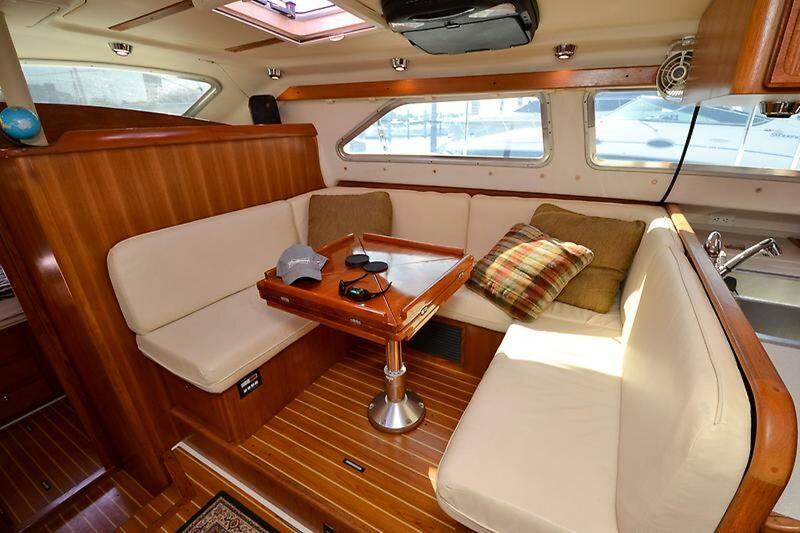 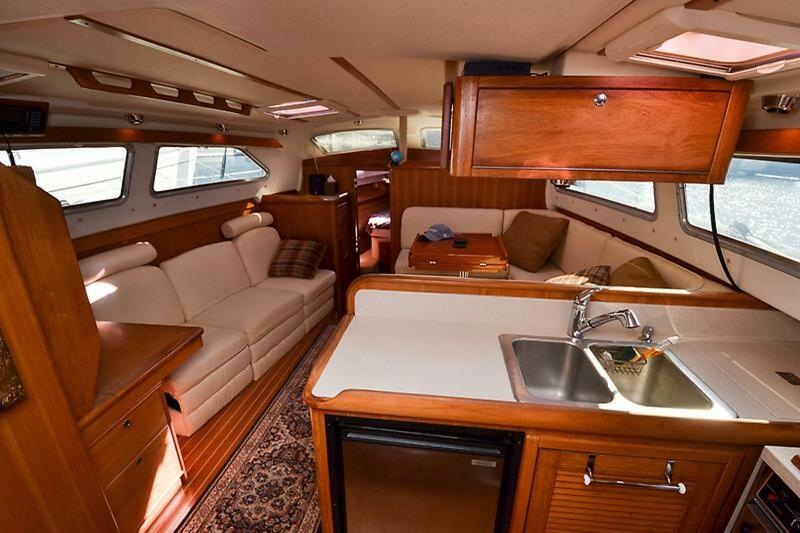 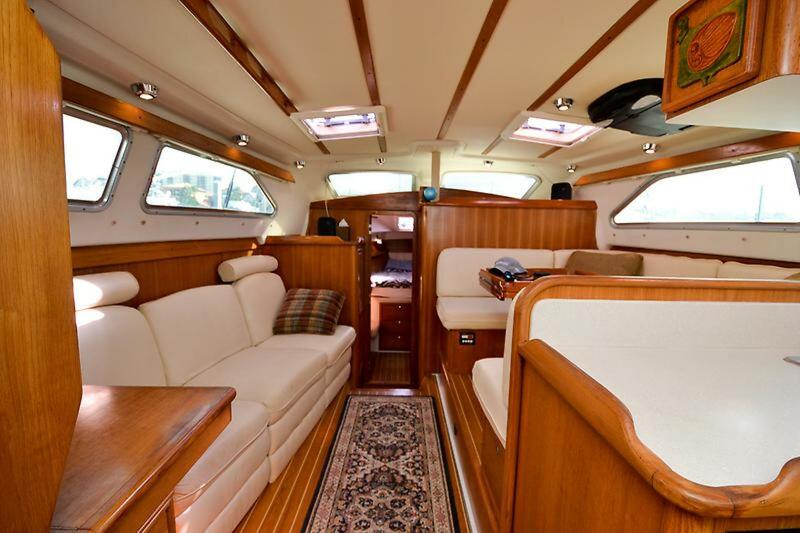 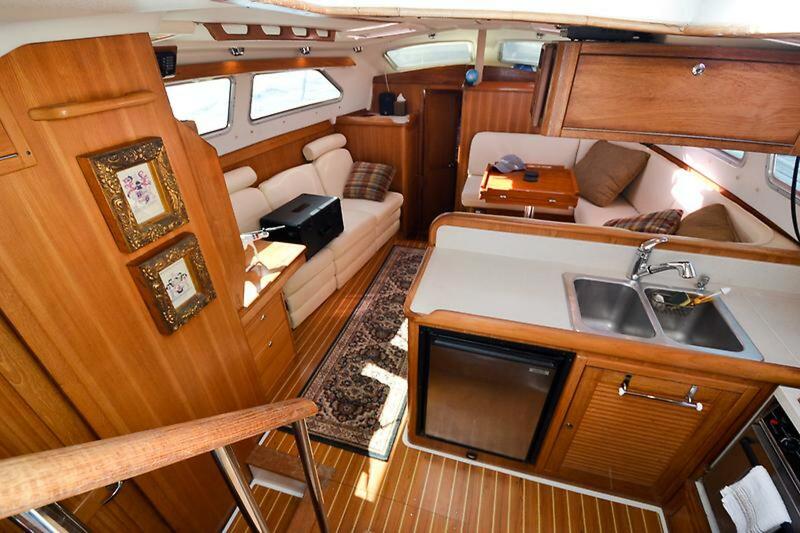 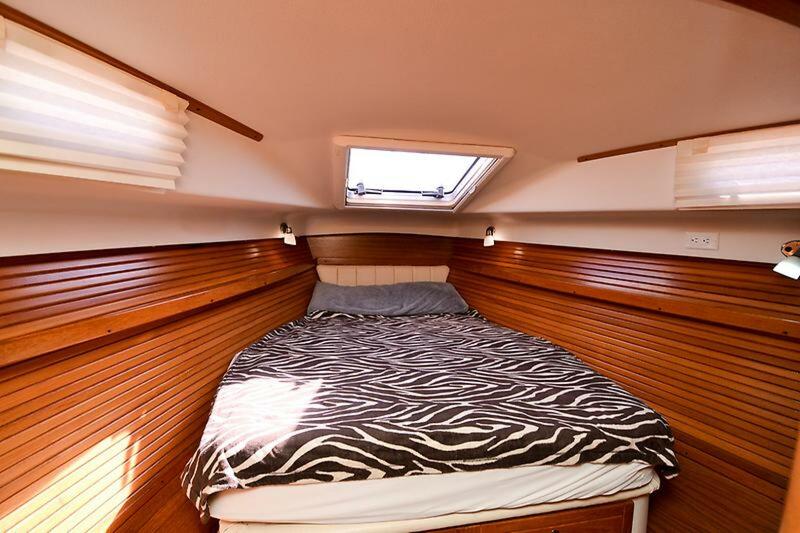 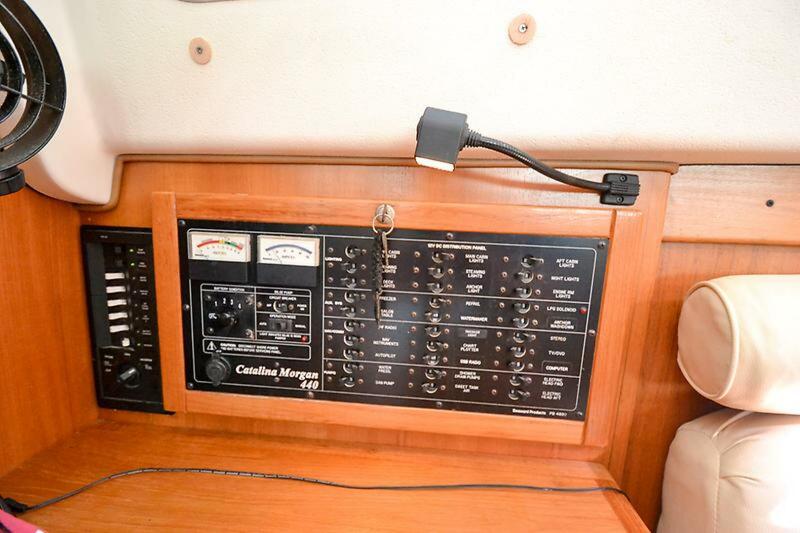 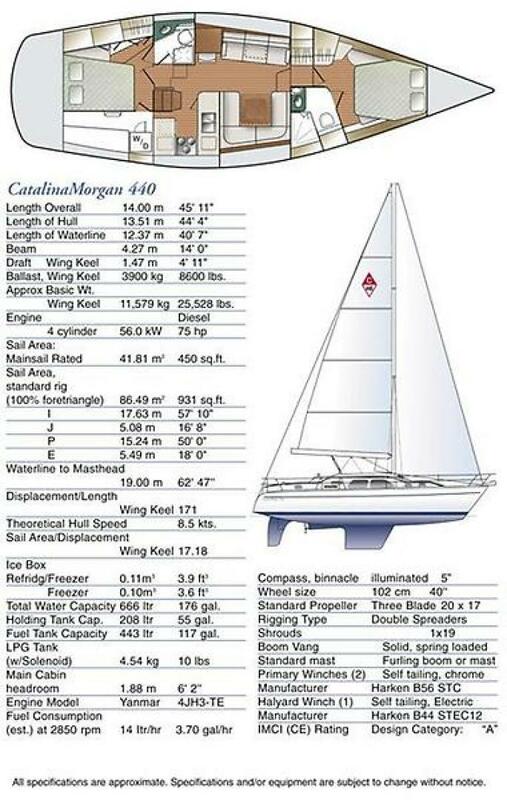 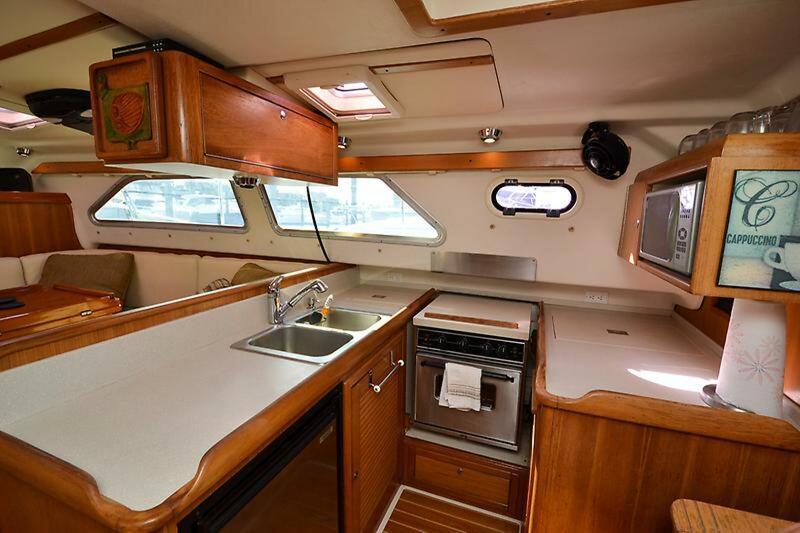 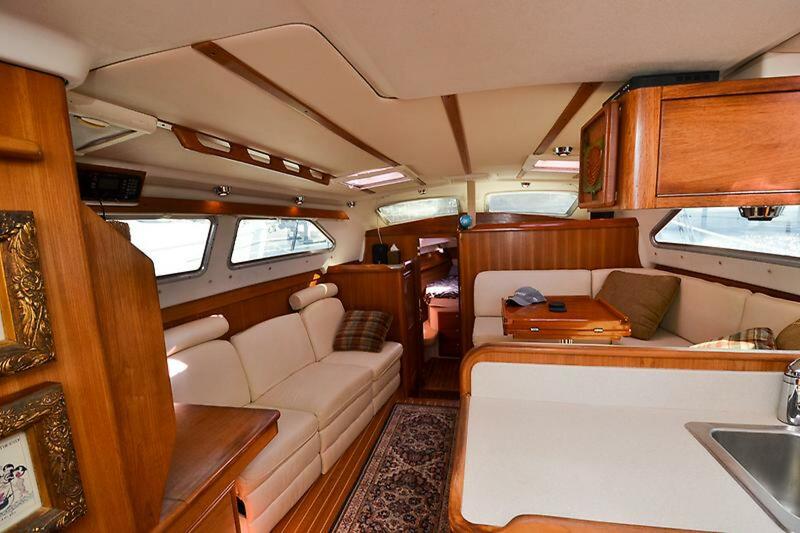 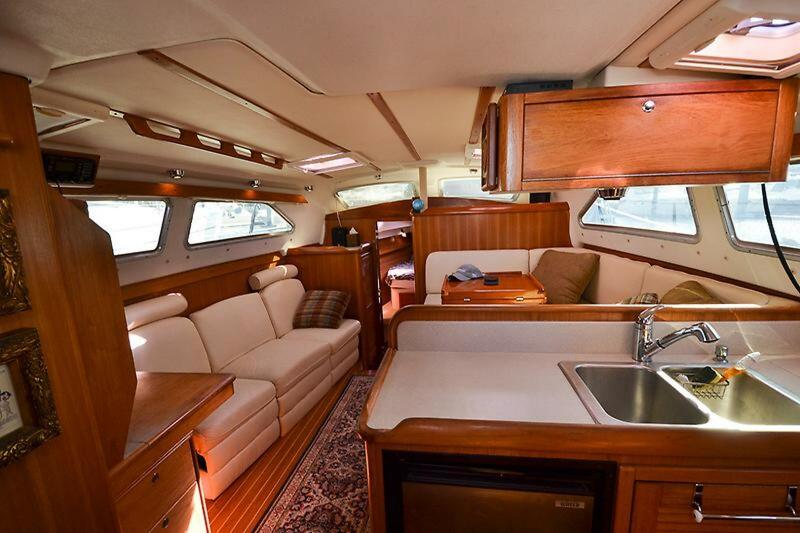 The Catalina Morgan 440 Deck Salon became available in 2005 and opened the eyes of many who were looking for a true Deck Salon view. 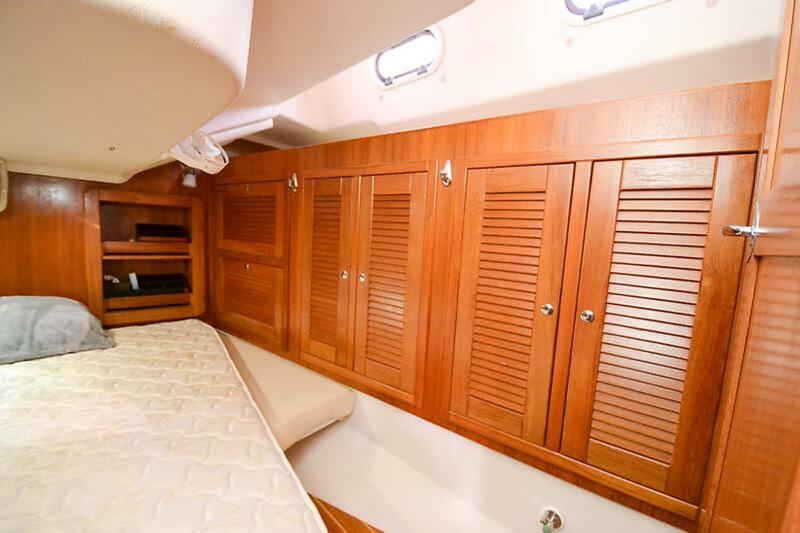 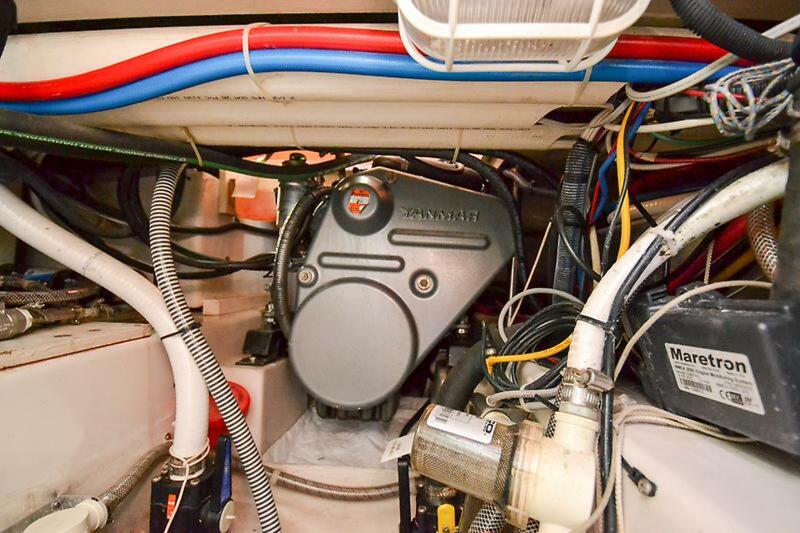 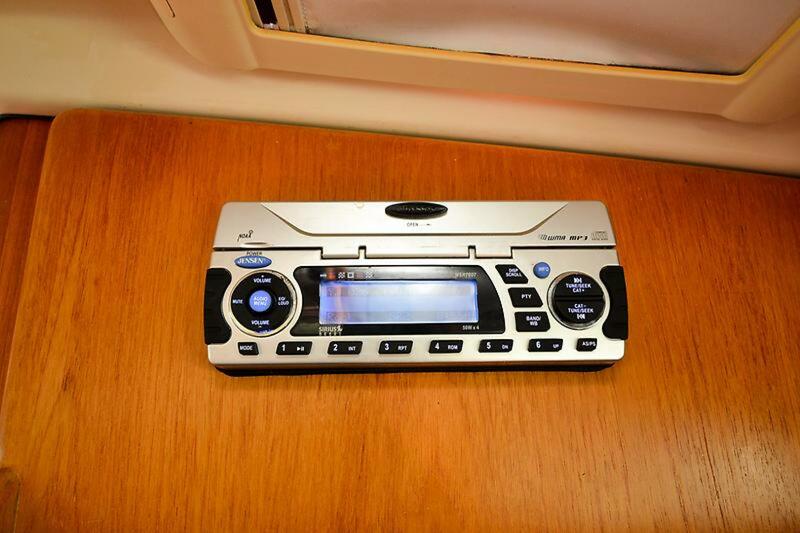 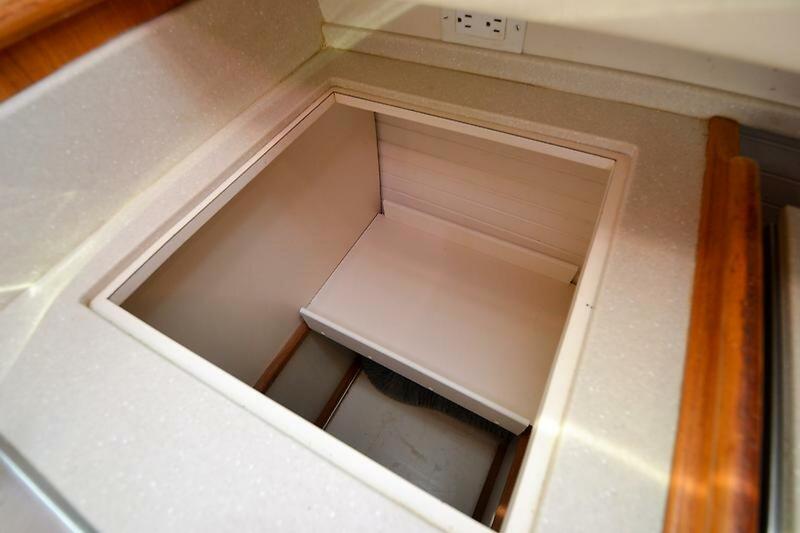 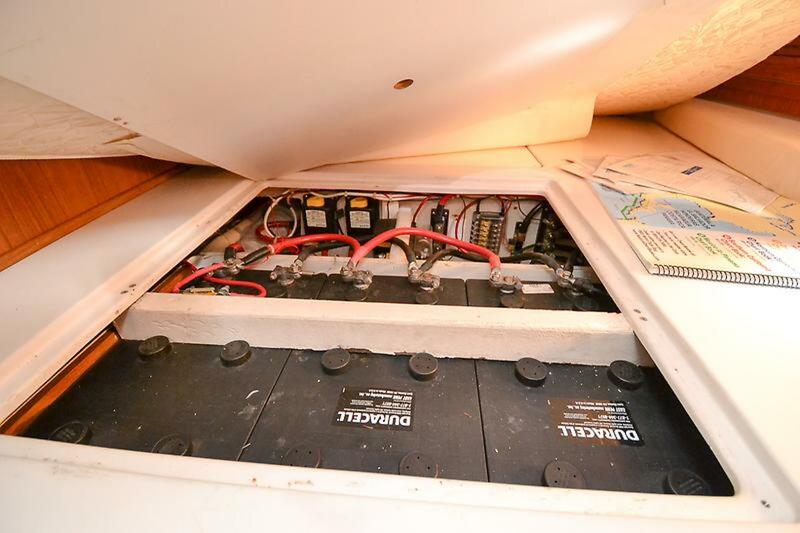 This comfortable cruiser comes with a two stateroom & two head layout and unbelievable storage. 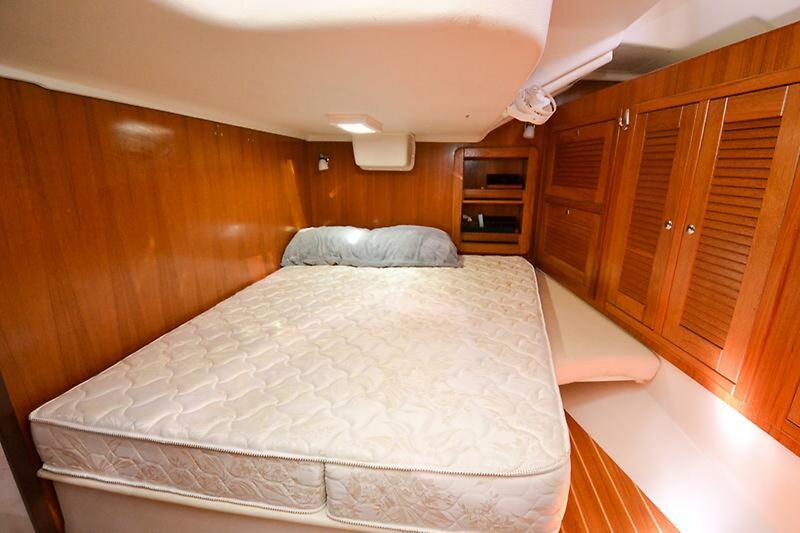 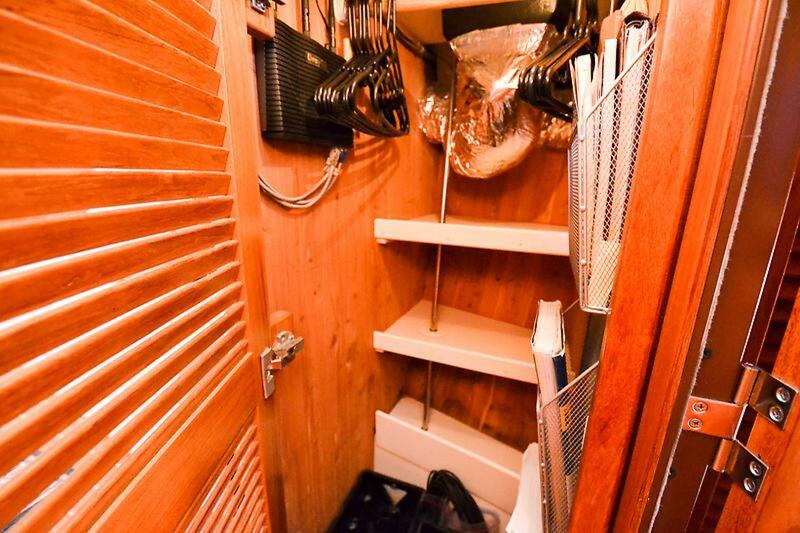 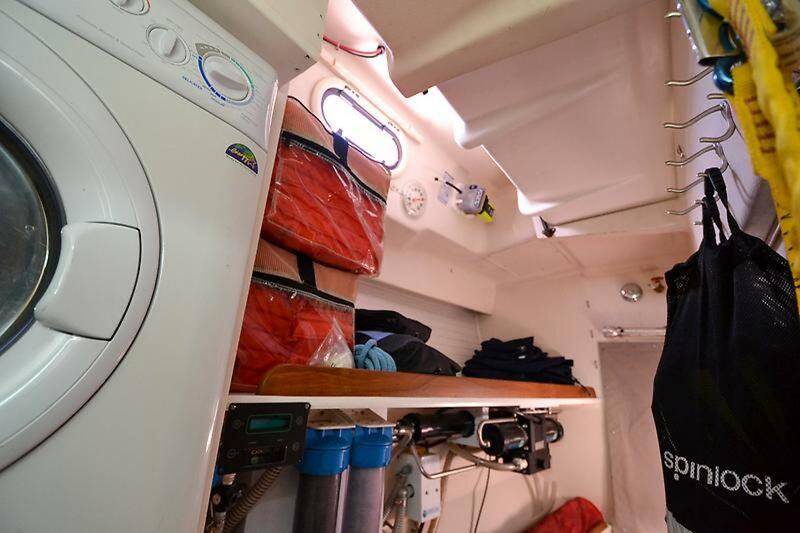 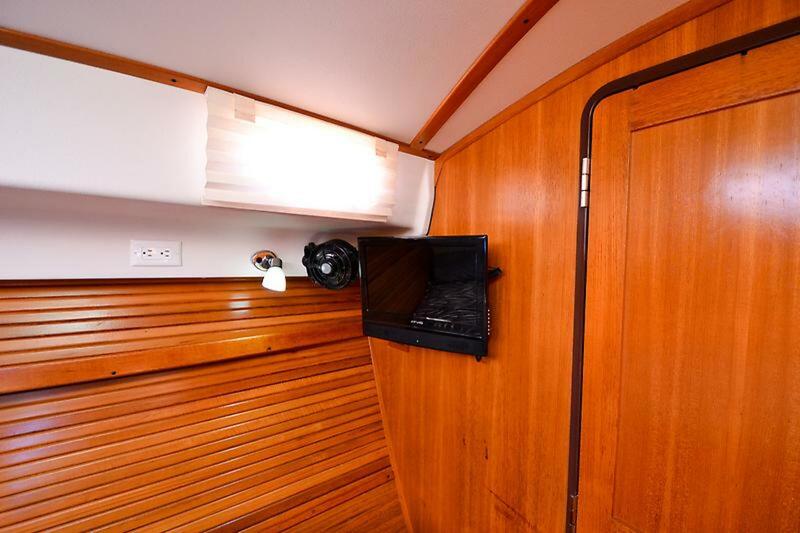 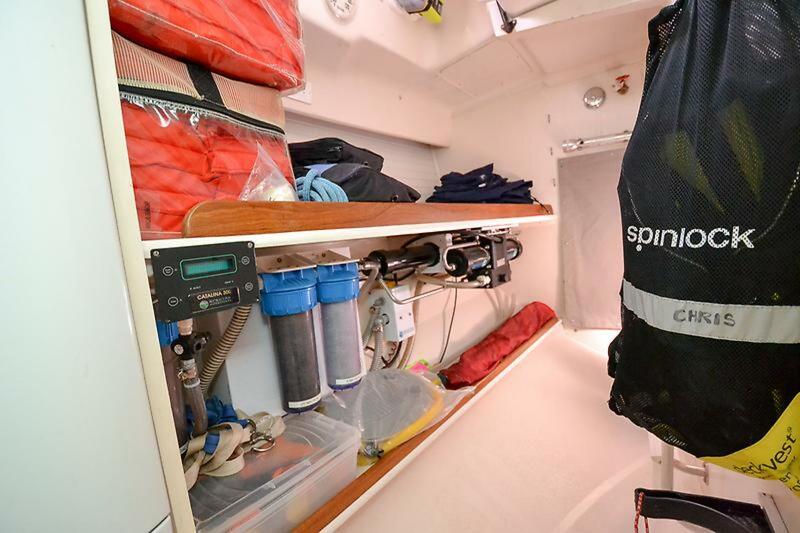 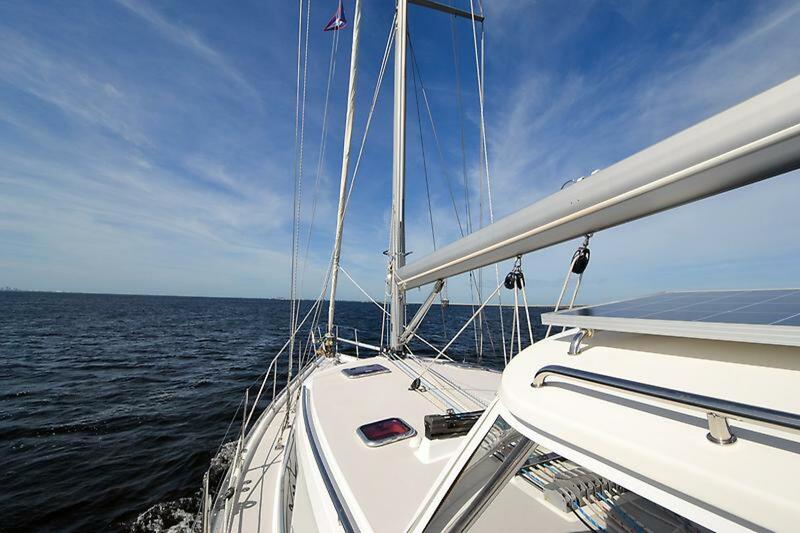 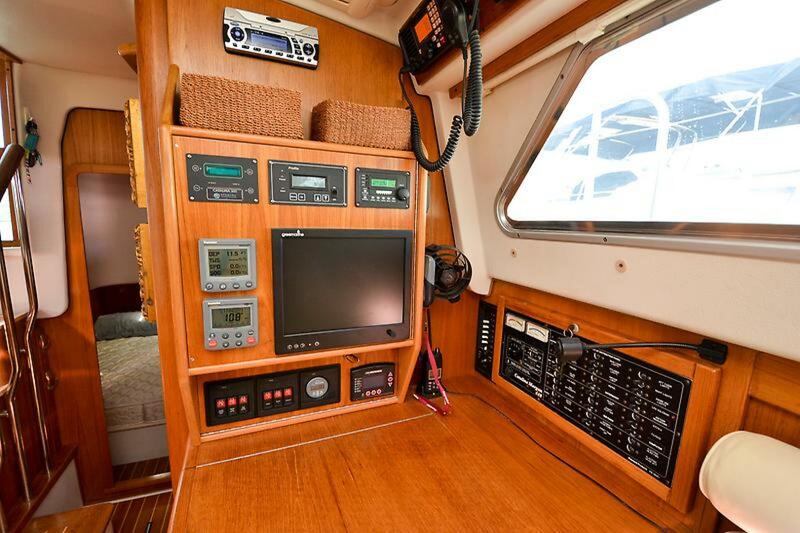 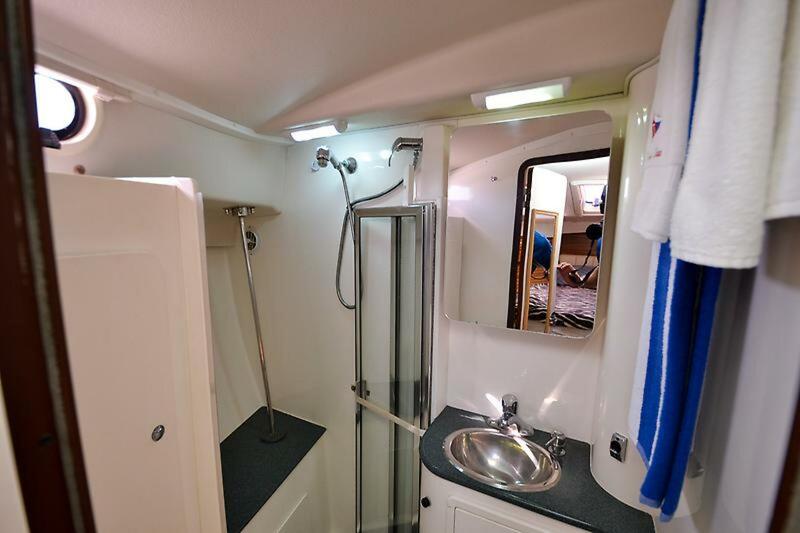 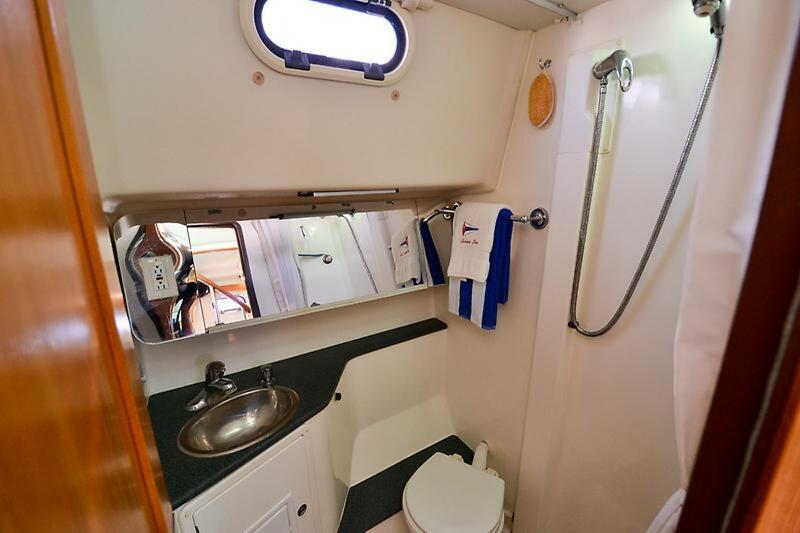 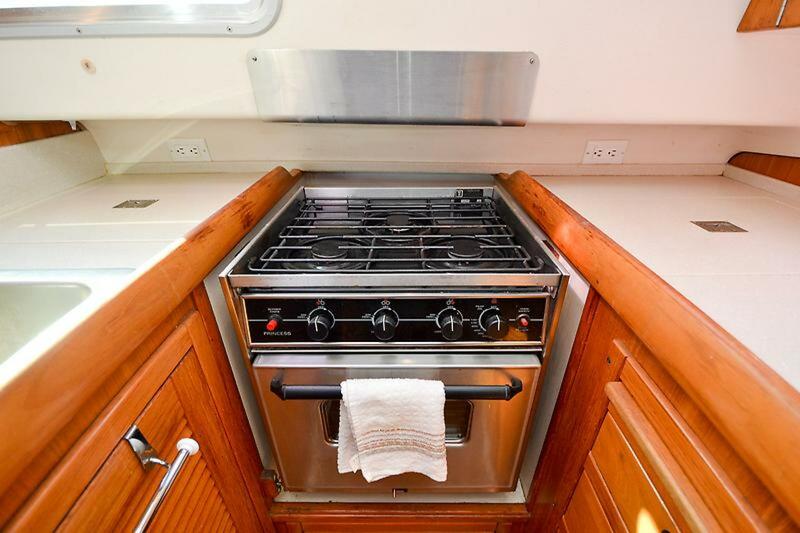 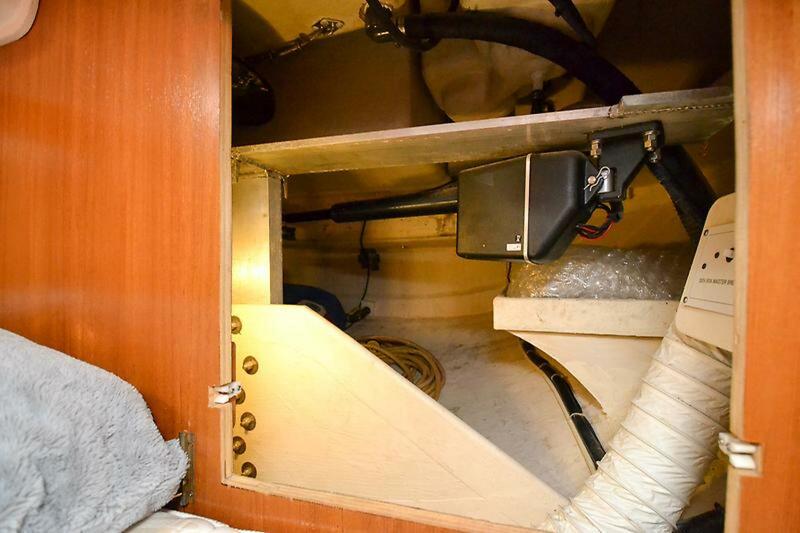 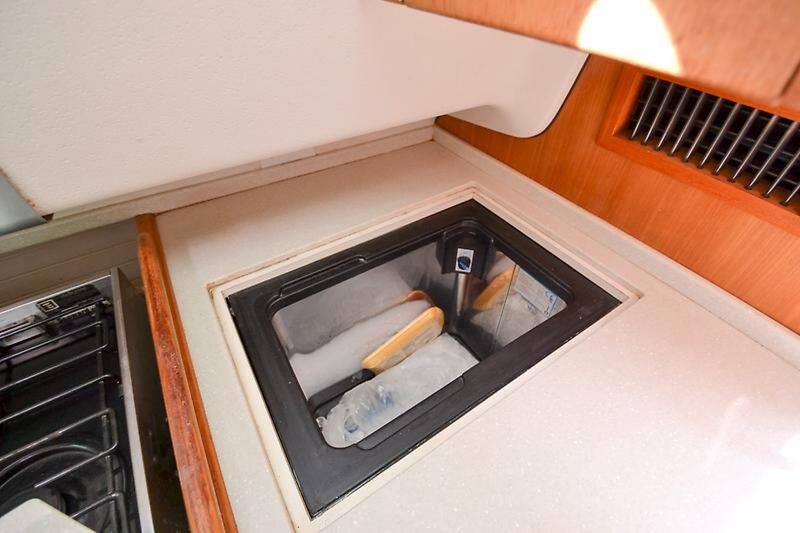 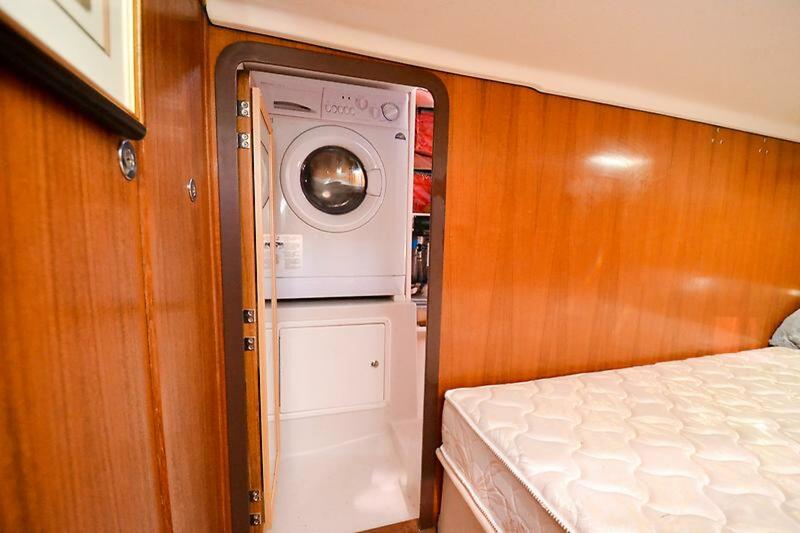 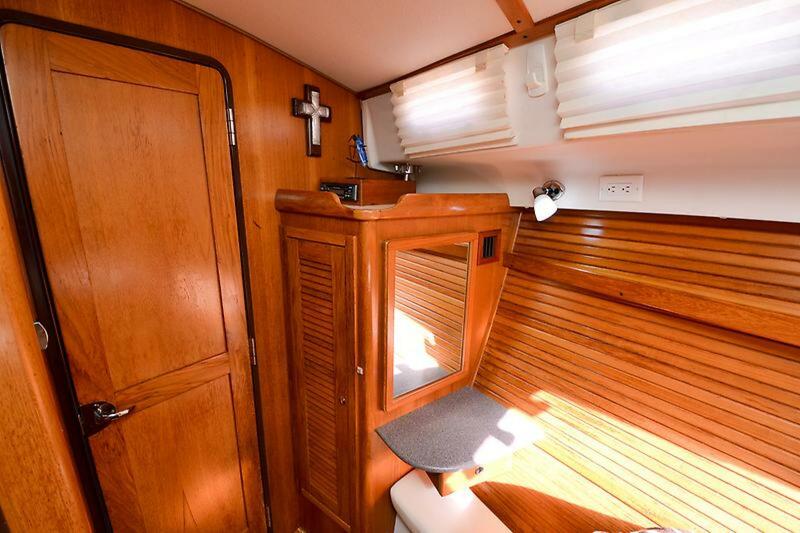 The spacious salon and galley also offer bright natural light and plenty of ventilation. 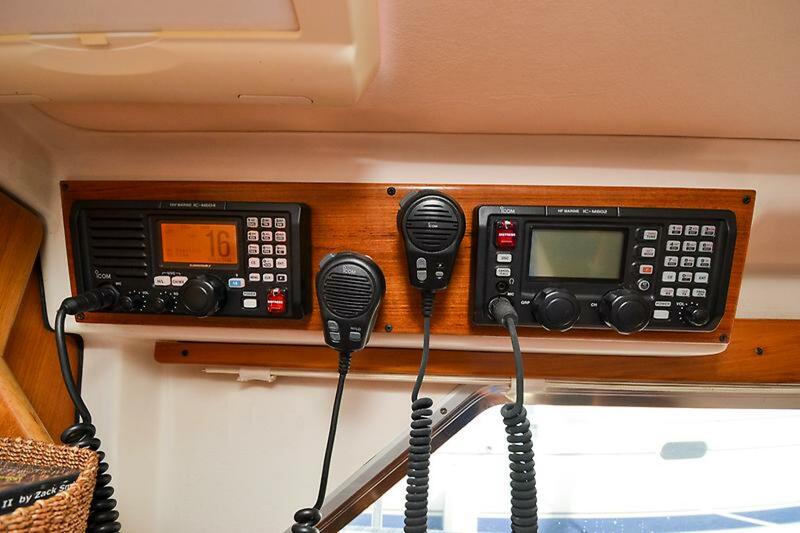 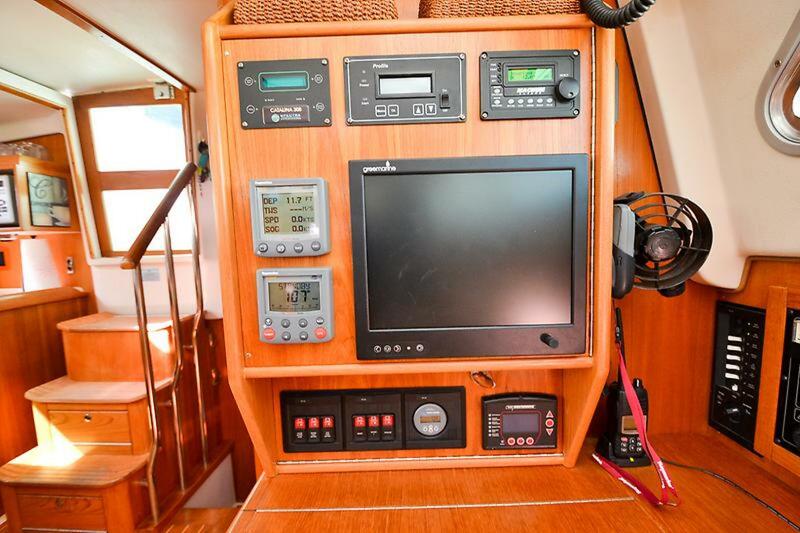 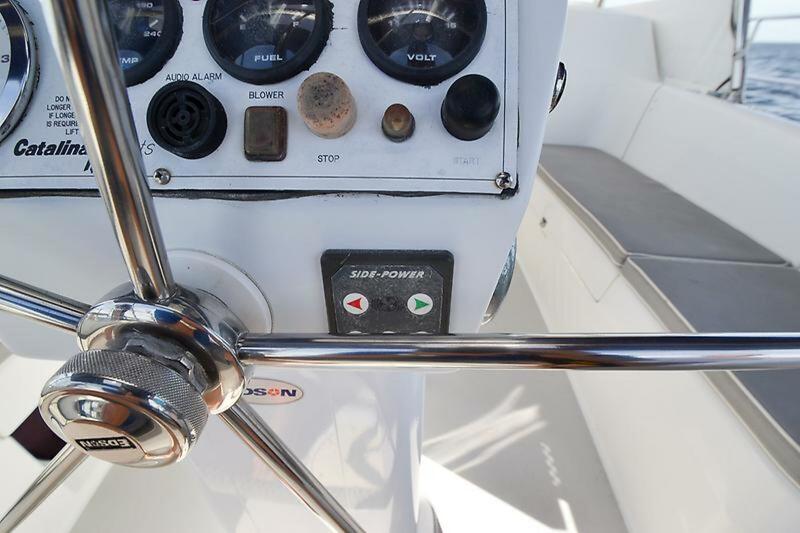 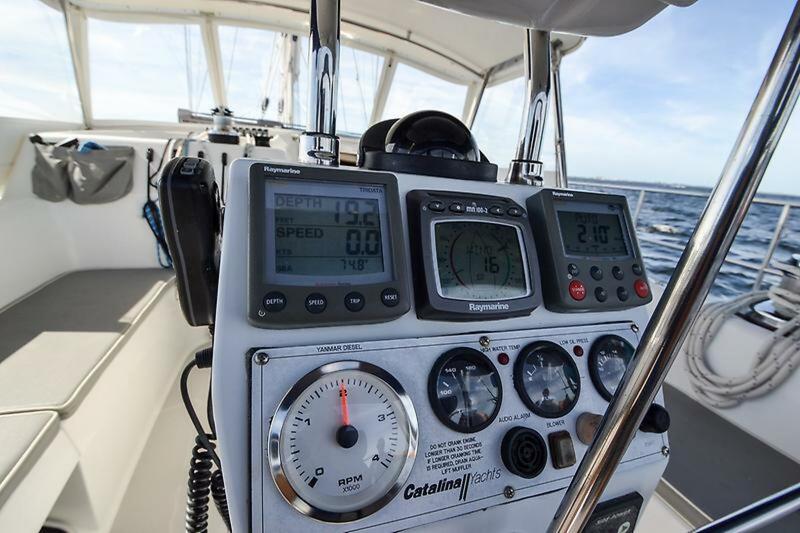 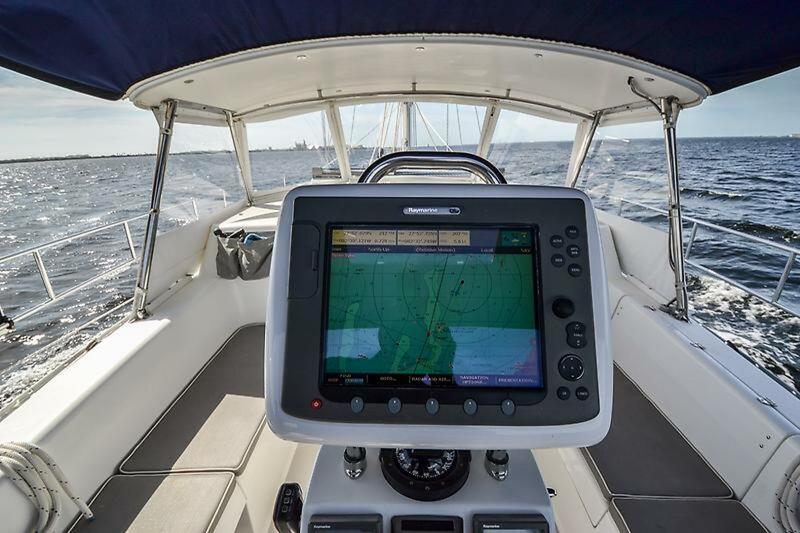 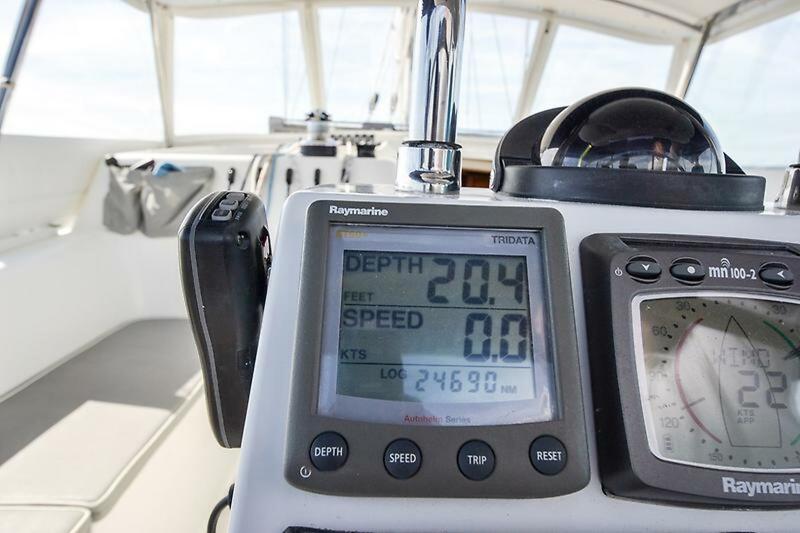 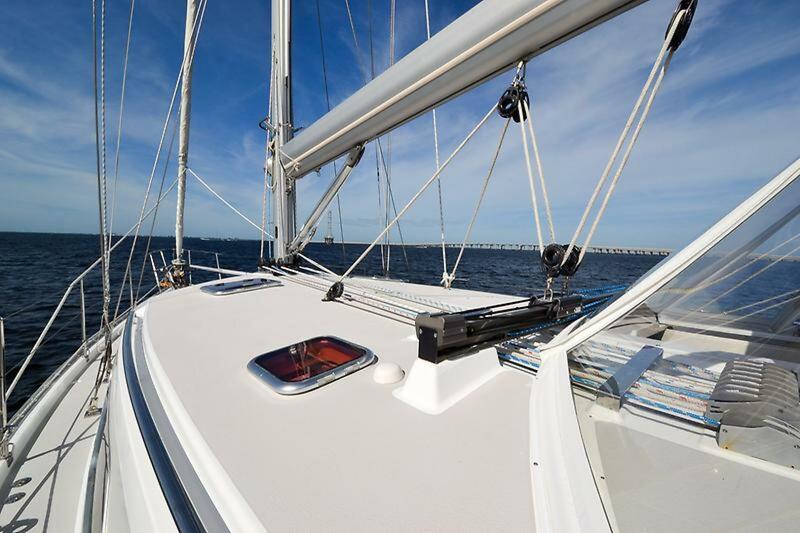 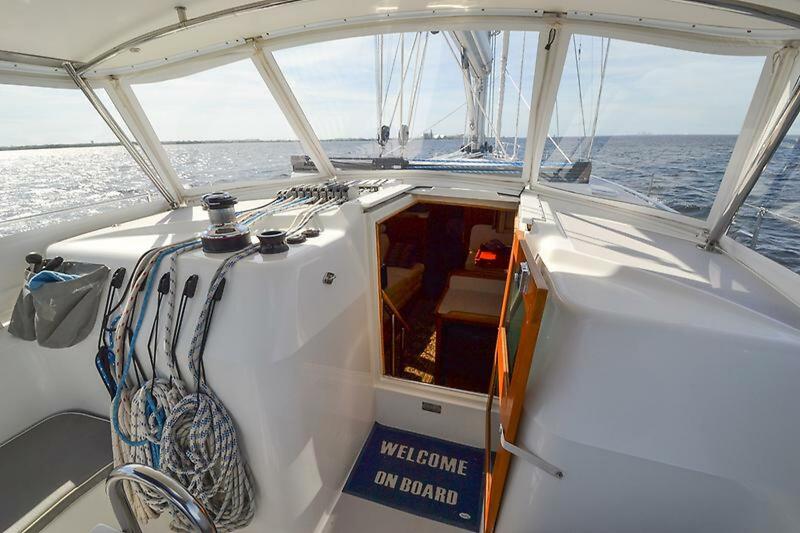 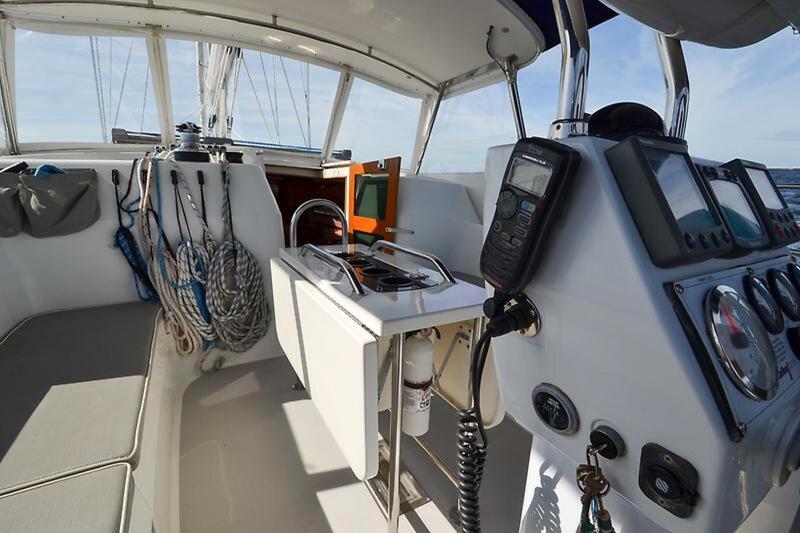 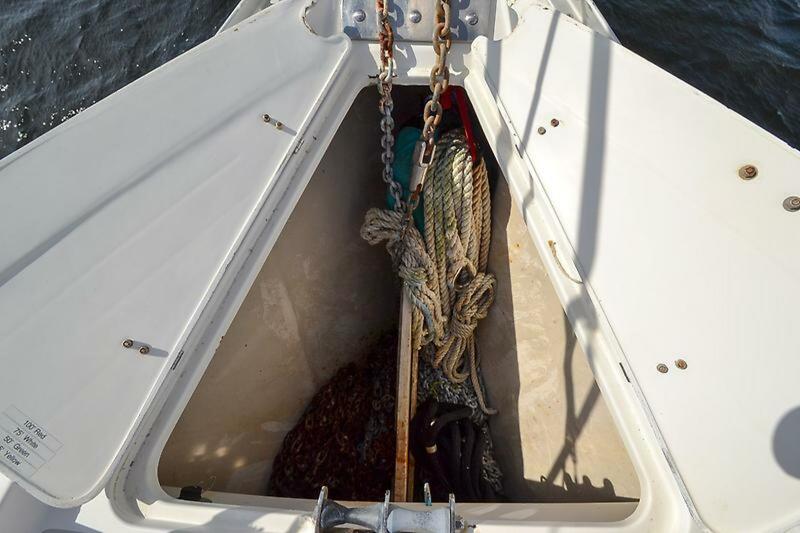 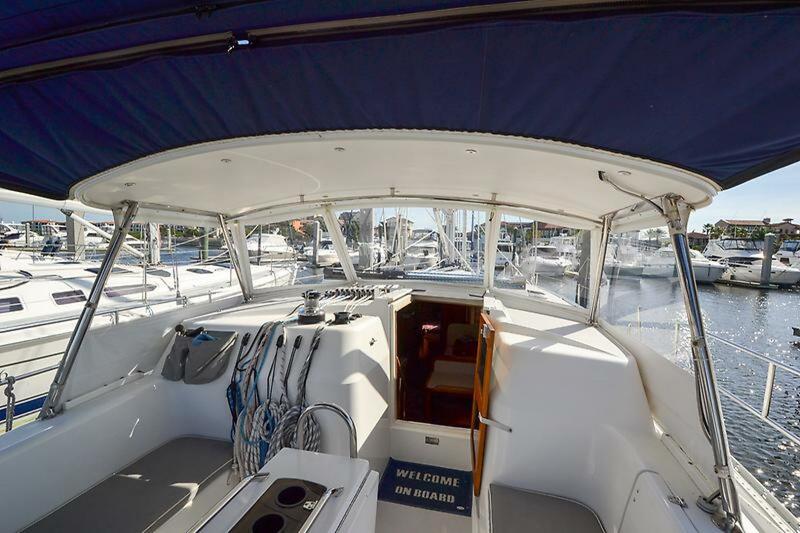 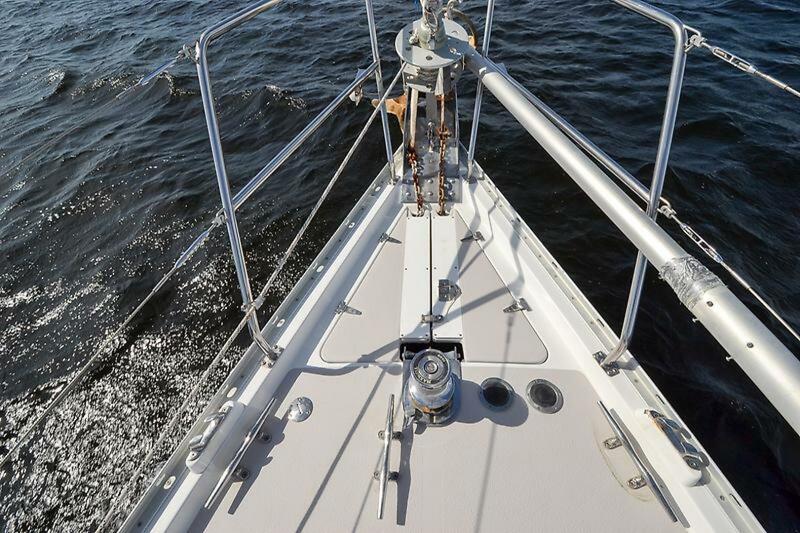 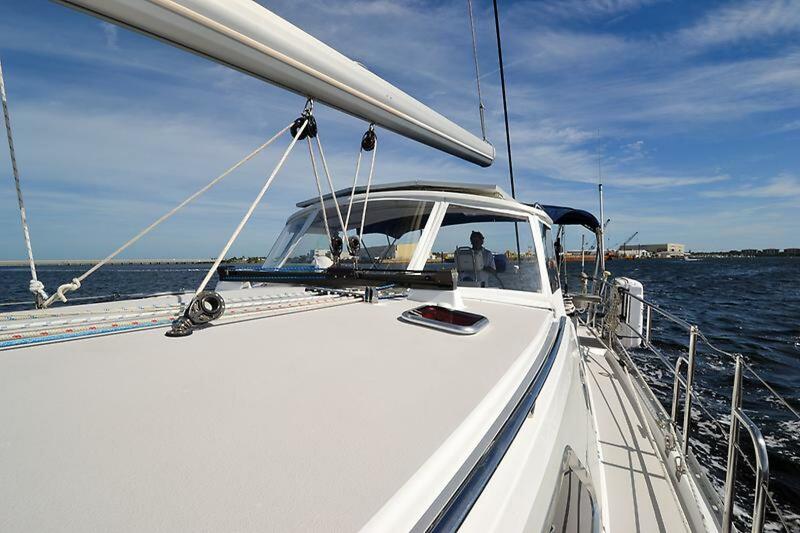 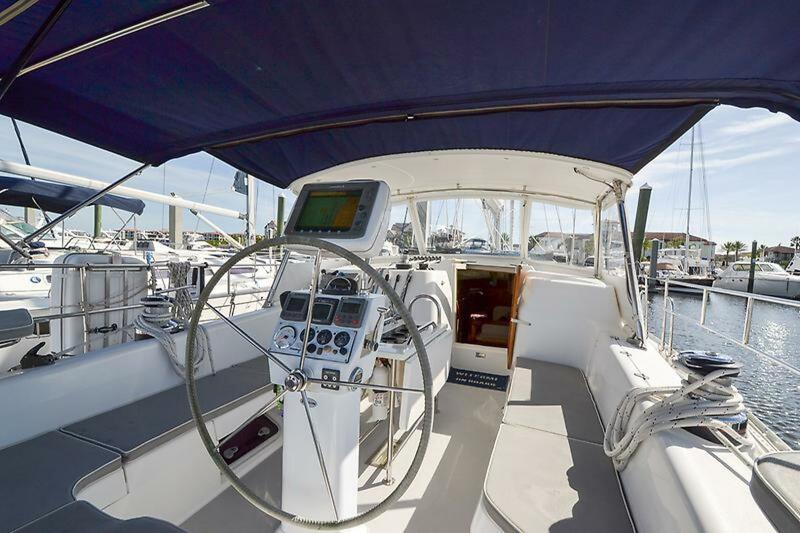 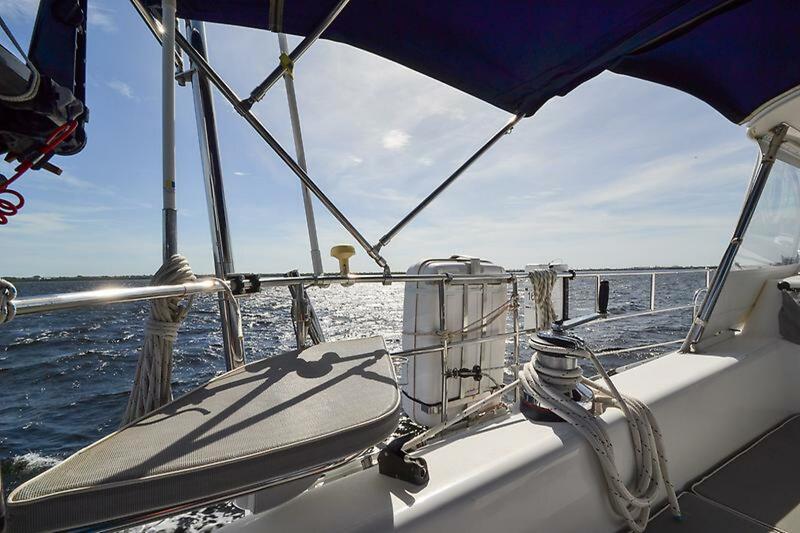 The large cockpit is perfect for entertaining on the hook or very user friendly for the single-handed sailor. 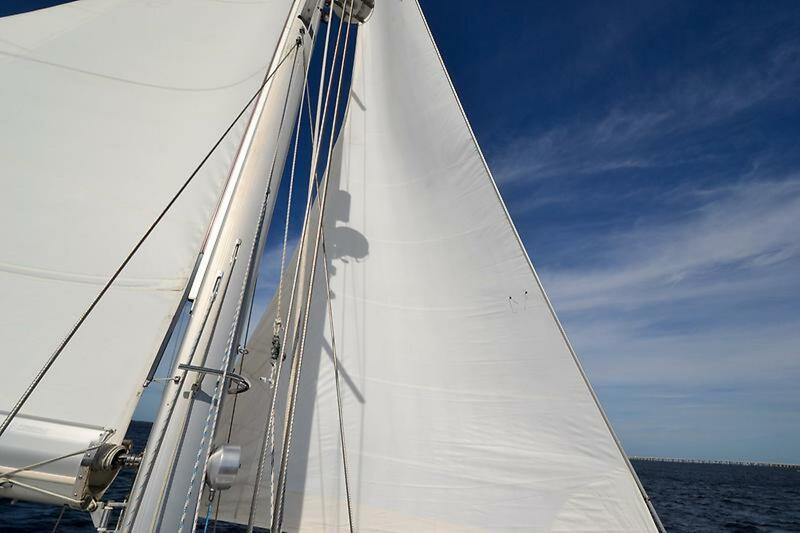 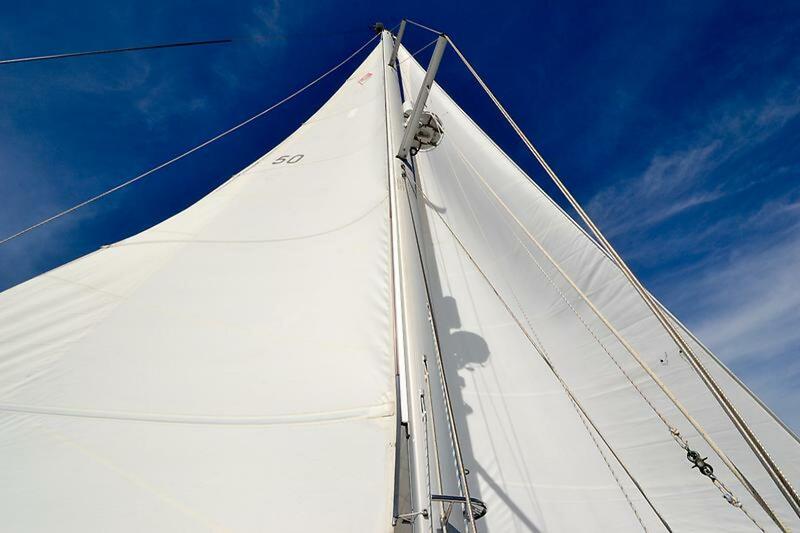 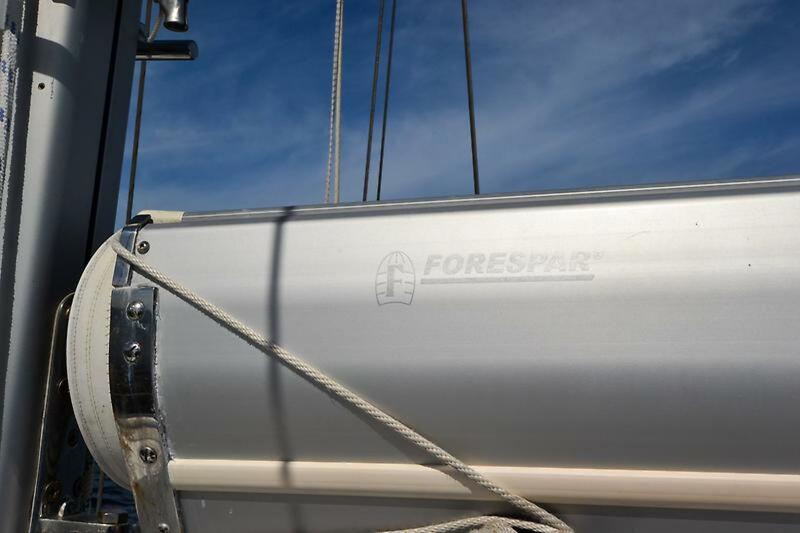 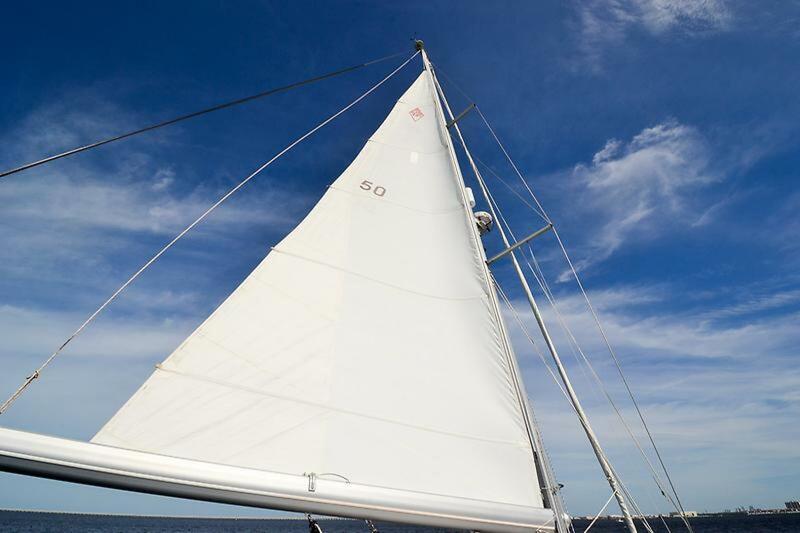 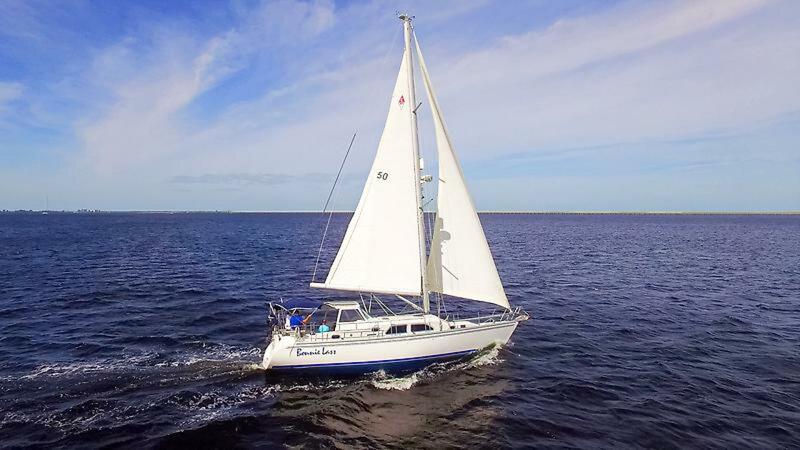 "Bonnie Lass" is also loaded with a Forespare Liesure Furl in-boom furling mainsail and furling head sail, leather wrap helm, and full electronics. 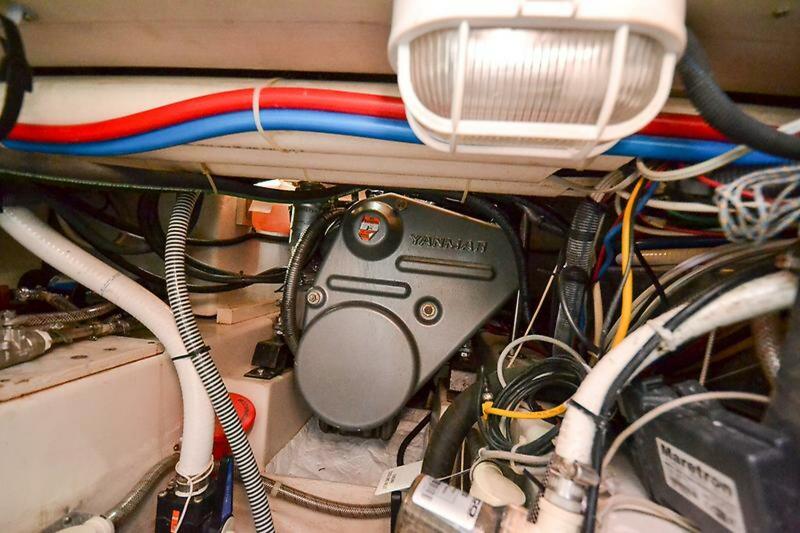 Powered by a Yanmar 75hp. 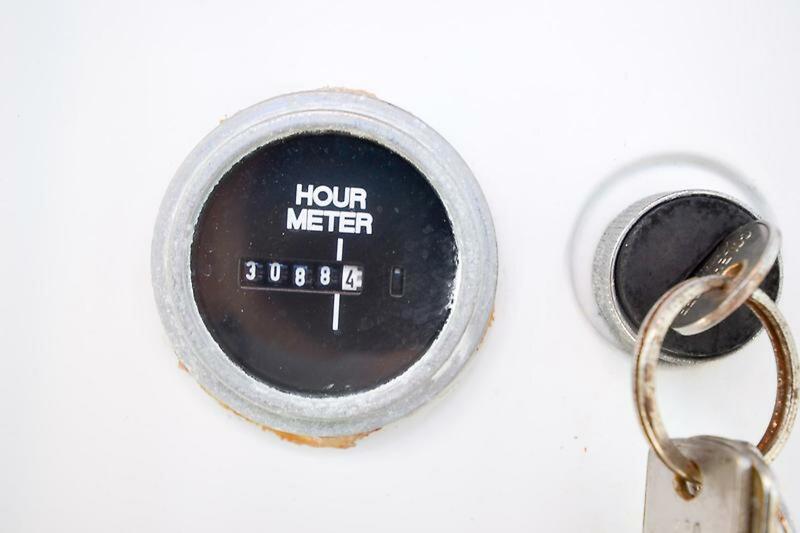 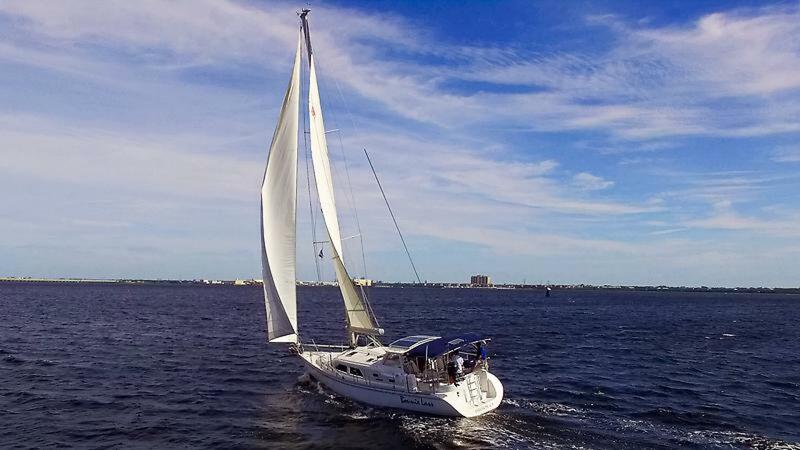 This vessel has logged over 33 thousand nautical miles in her journey from California, thru South America, Caribbean, across the Atlantic and back. 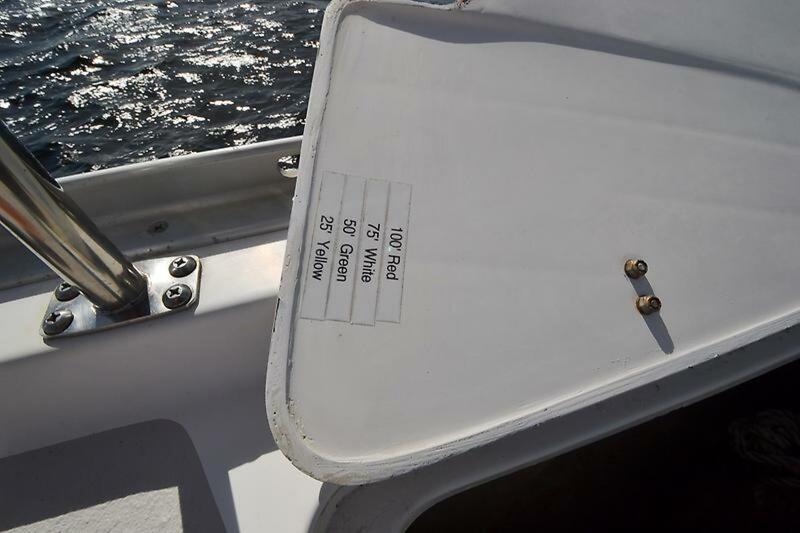 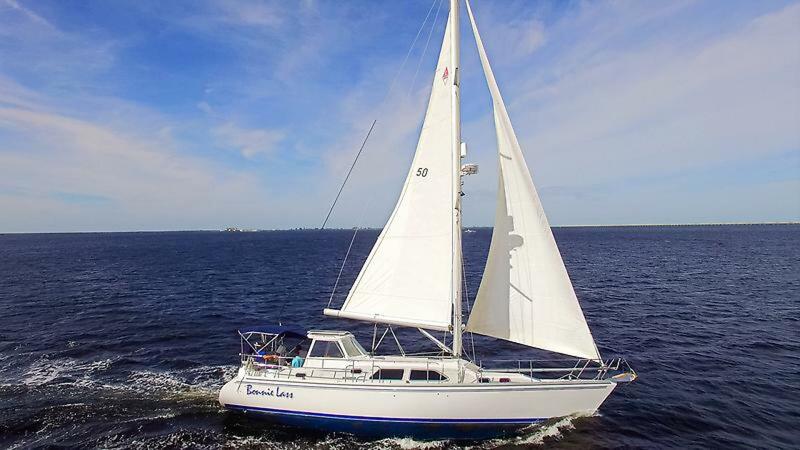 The owners pride and care shows thru even 10 years later as "Bonnie Lass" is a one owner vessel originally purchased in California. 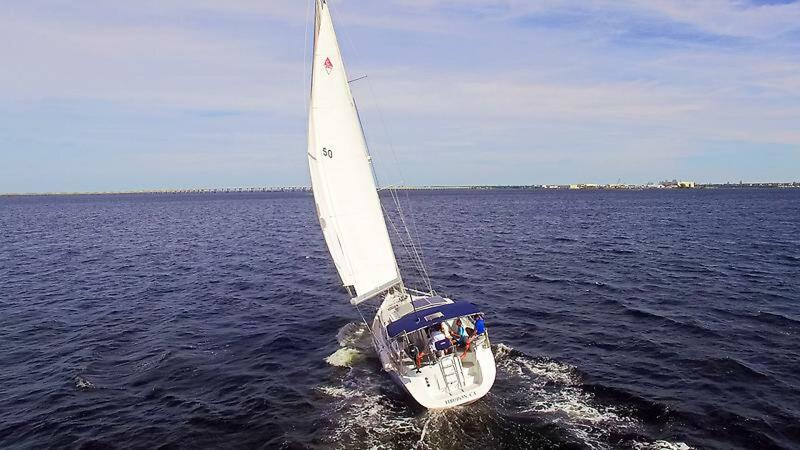 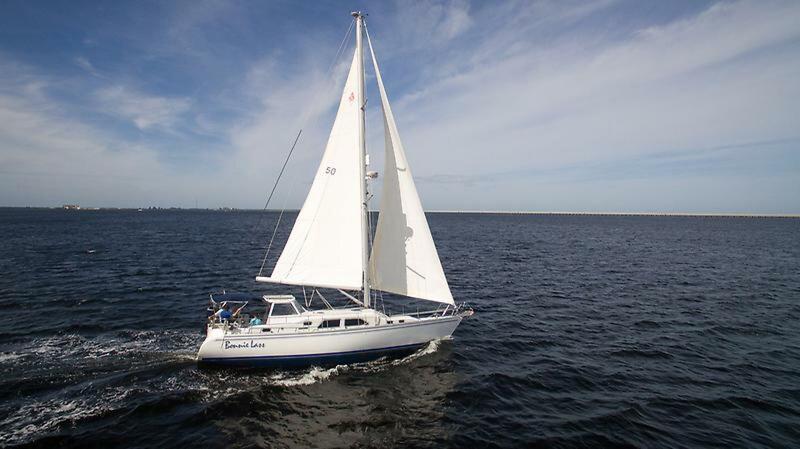 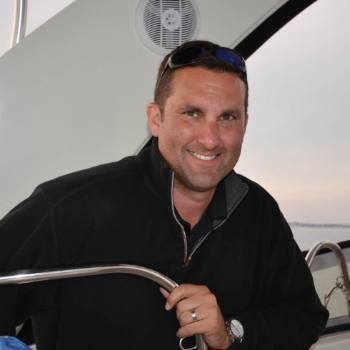 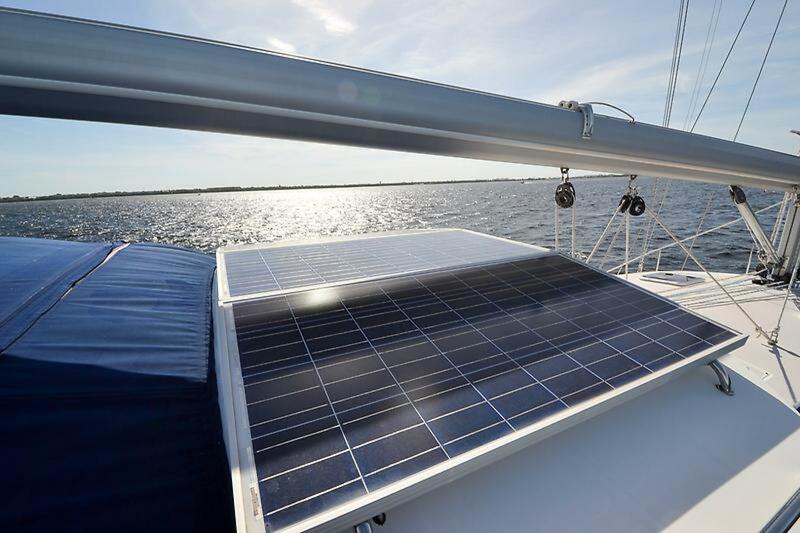 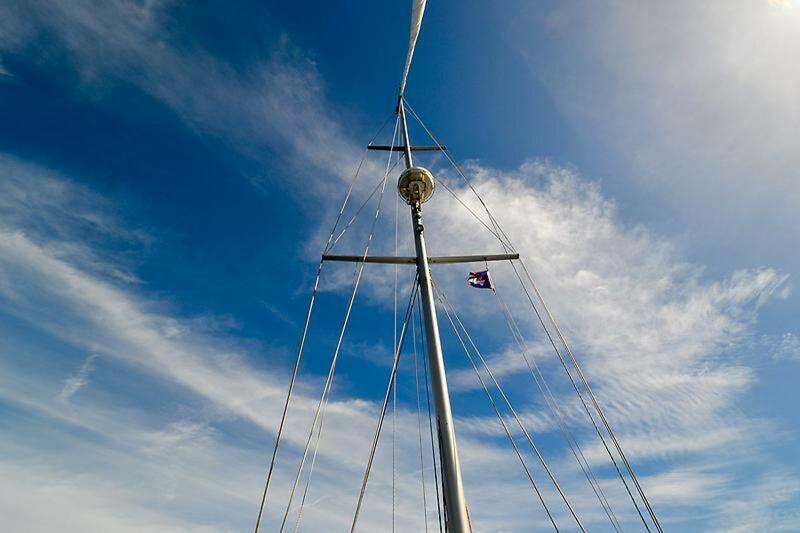 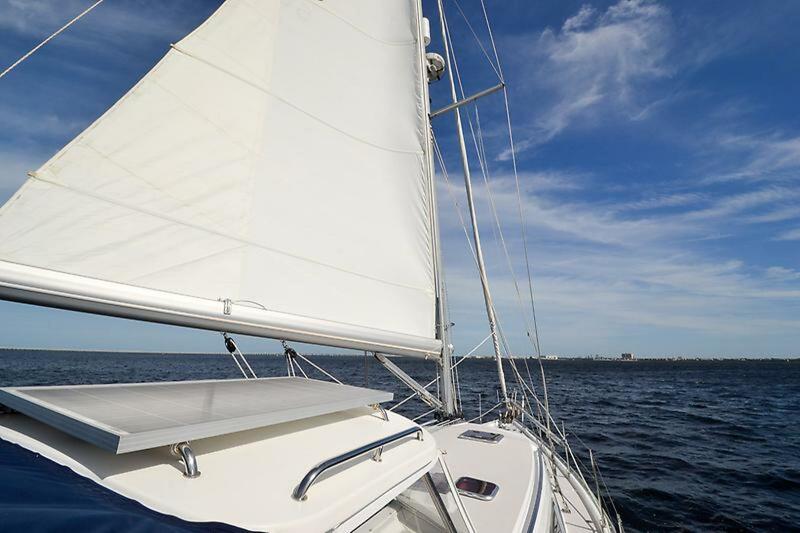 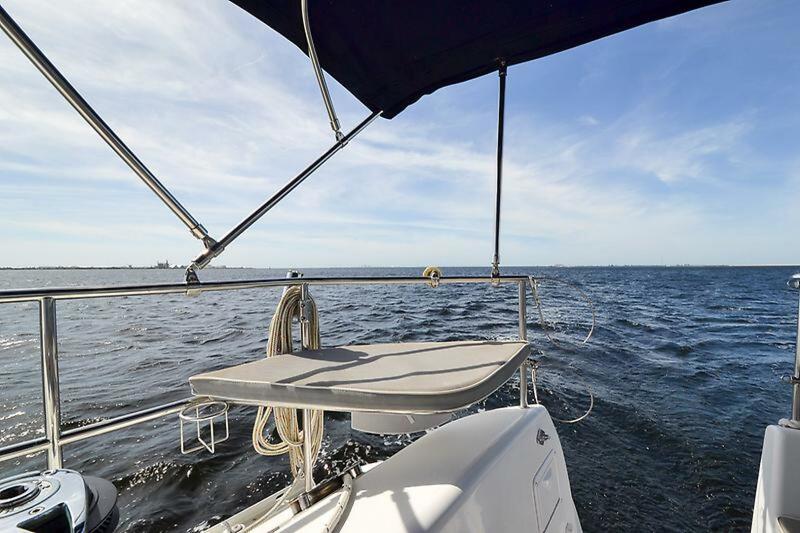 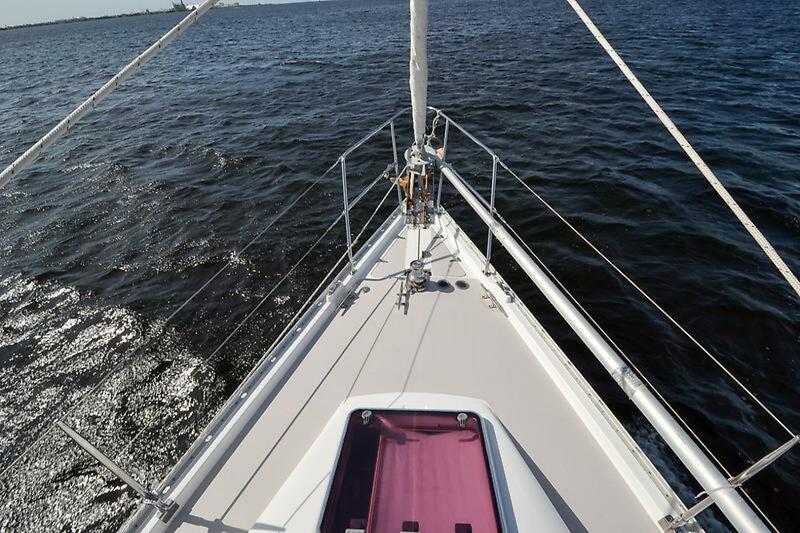 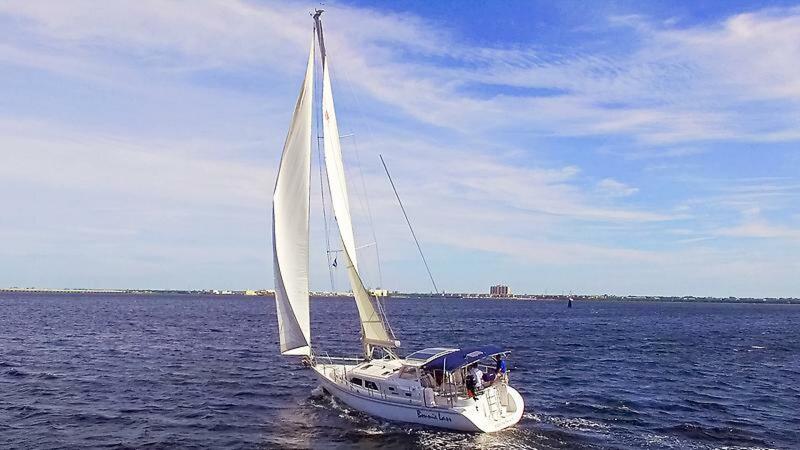 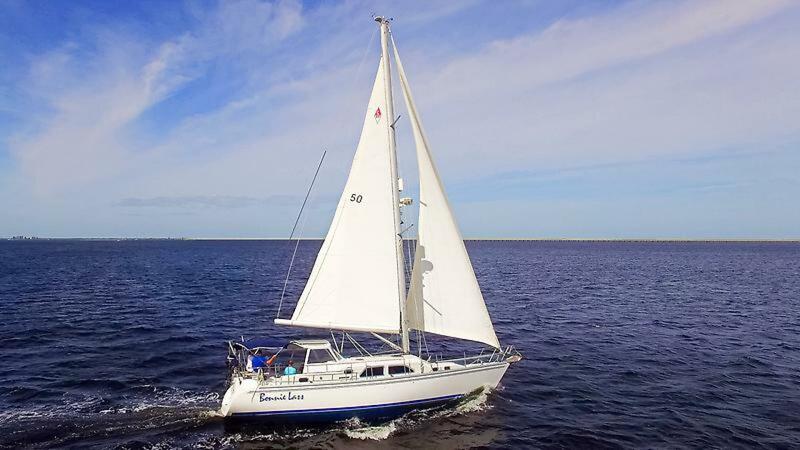 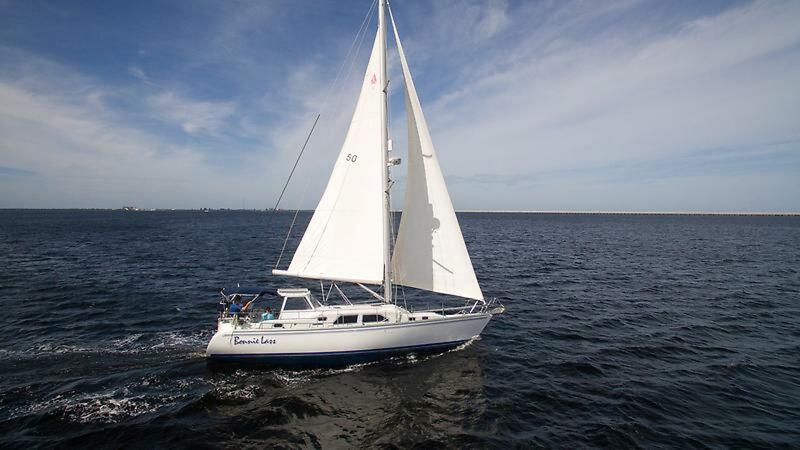 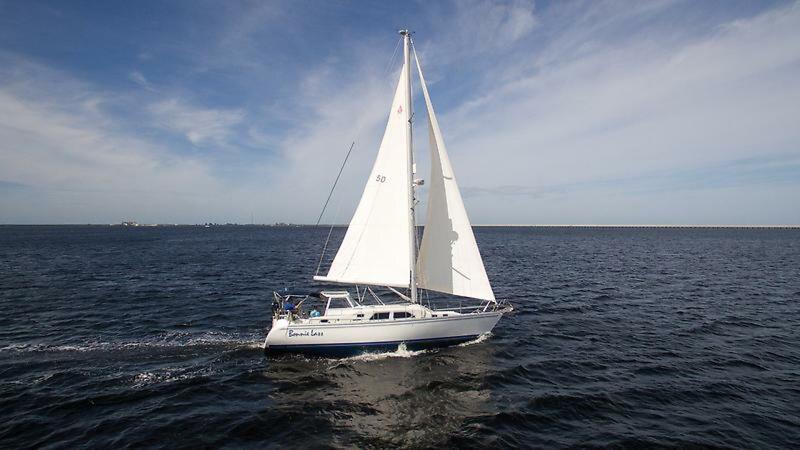 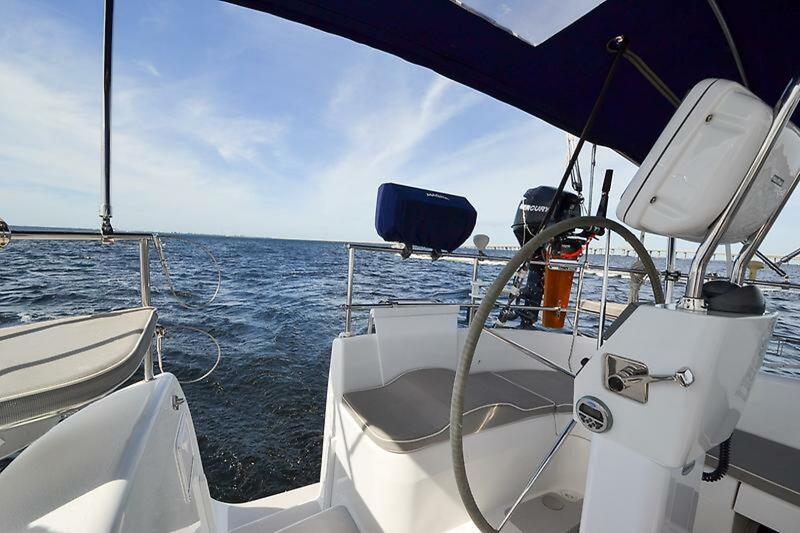 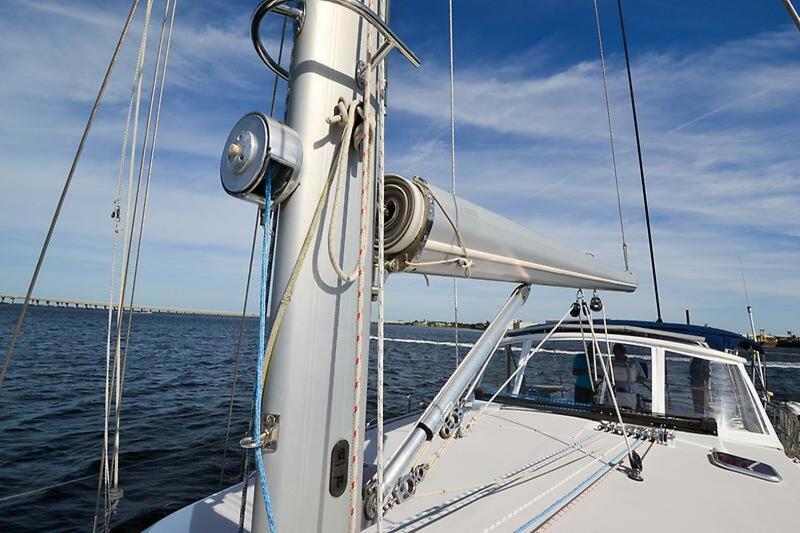 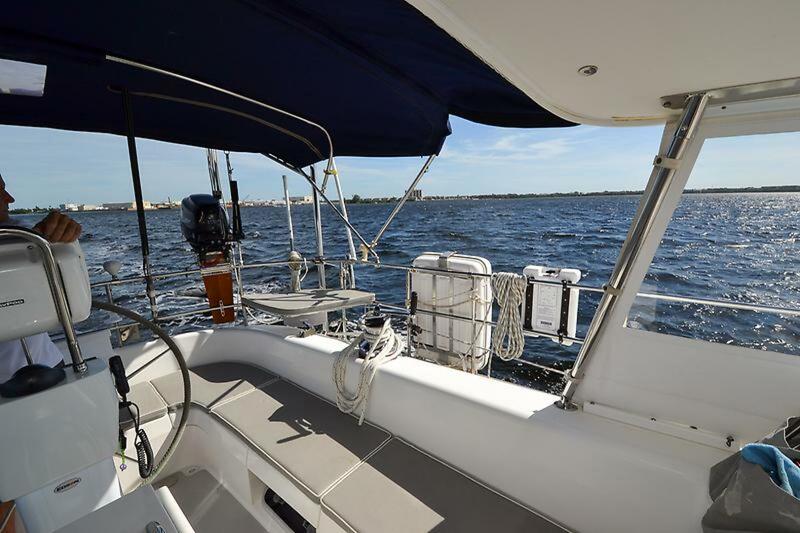 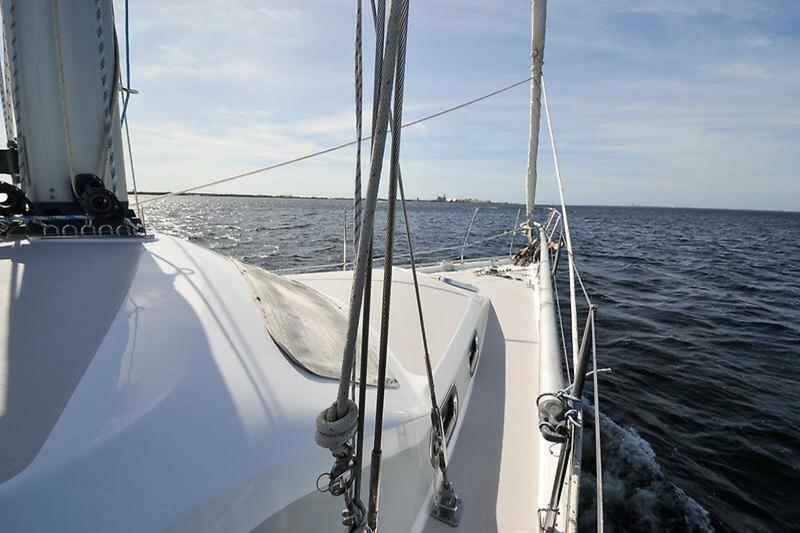 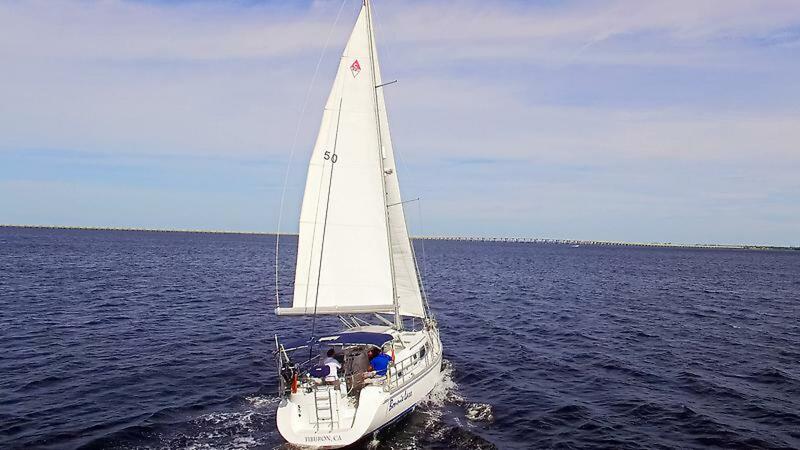 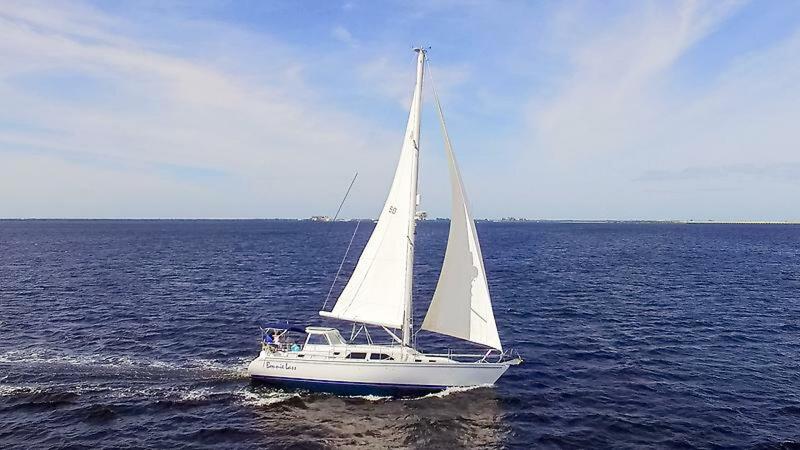 She is located in Tampa, FL and is easy to see at the Westshore Yacht Club. 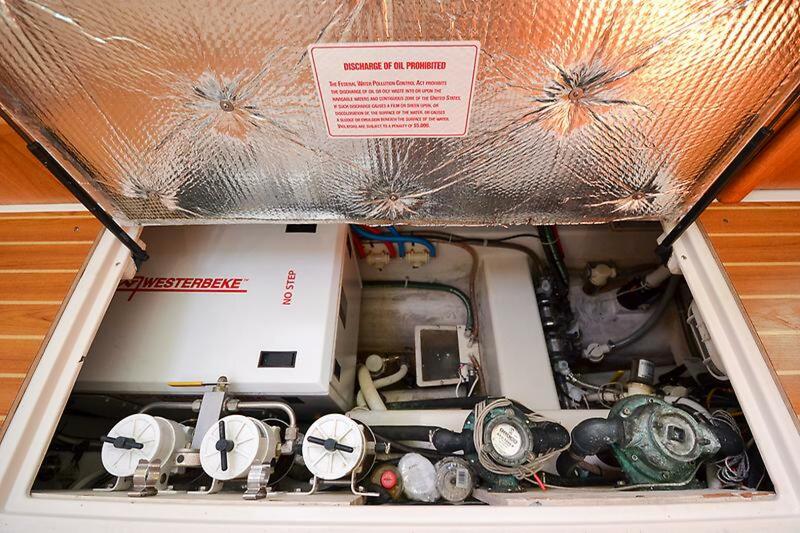 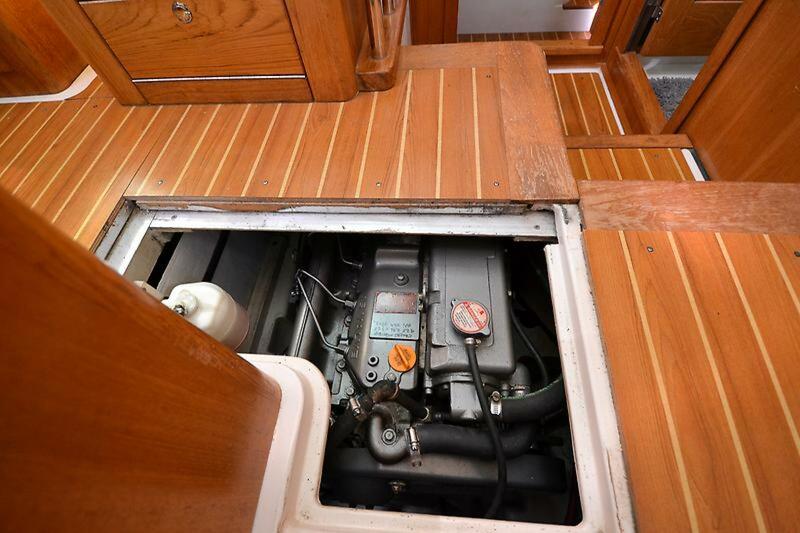 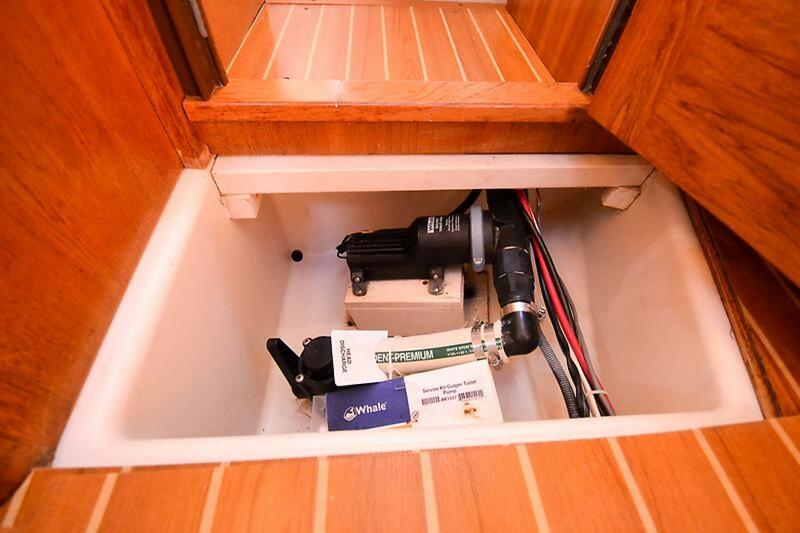 Call us today to schedule your pre-purchase inspection and buy the nicest and most aggressively priced 440 Deck Salon.